If you are having a business then you might know about the importance a website. And today everyone wants to have a website so that they can easily showcase their business products and services to the people around the globe. 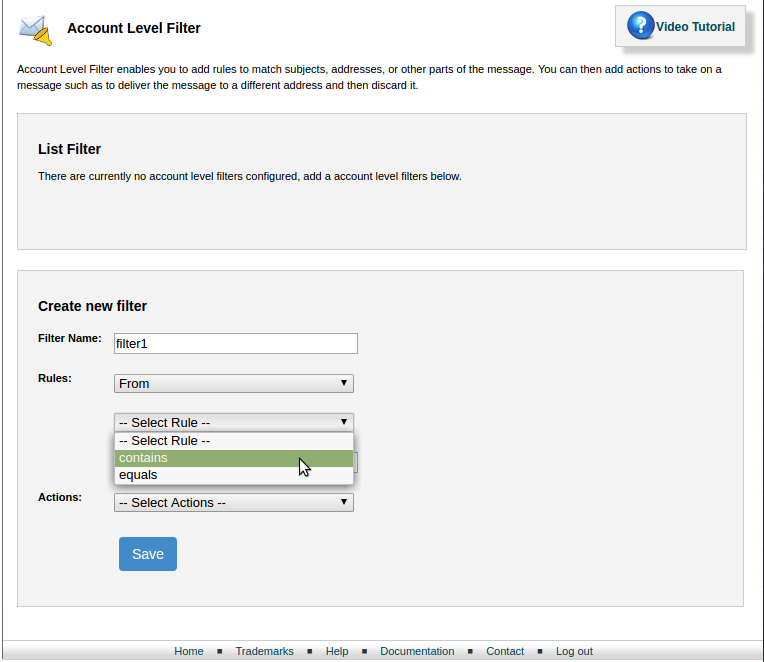 And today if you are using a website then you might come across a concern on how to use Account Level Filter. So, in that case, you no need to worry about it. All you need to do it simply follow the below steps. This module can be access only by users not by the admin. But as it is defaultly enabled it will be there in the dashboard. Account Level Filter is a module in which you can block a particular word which arise in places such as - from, subject, to, any headers, body. It can block Junk or Spam Mail’s word. You can mention the word and block it. 1. 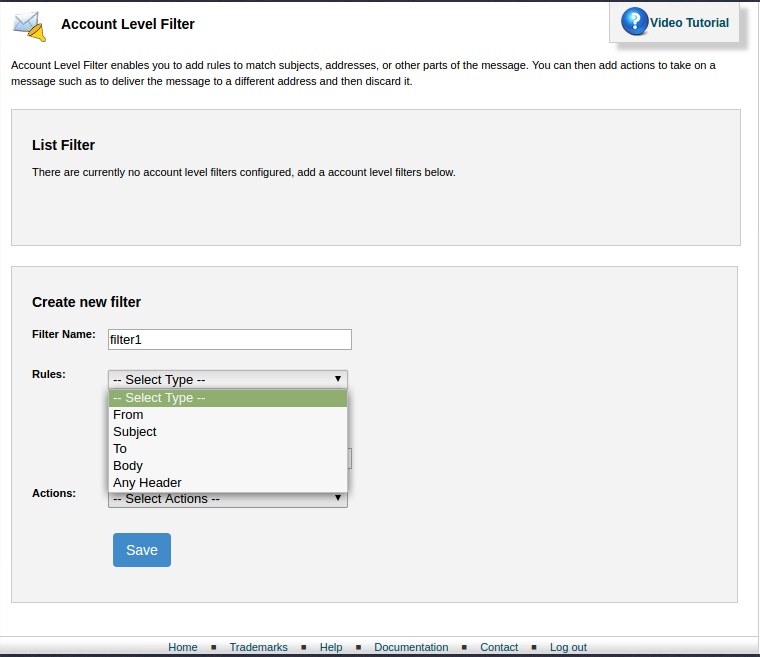 Login the Cpanel and click on the icon which comes under Advanced - account level filter. There is no edit option. You will get only create and delete option. So, when you are creating create carefully. Later you can check for which word you have list filter. It will be helpful for future purpose. Today if you are handling a website and if you are getting more visits to your website then it is recommended to use the VPS hosting service for your website. The reason behind it is that in VPS hosting services you get more resources and also an entire server where you can upload whatever you want to upload and it has that better capacity to handle it. And here in HostingRaja, we provide best in class VPS hosting at an affordable price. Not only that we also provide amazing offers and discounts upto 55% on our VPS server.